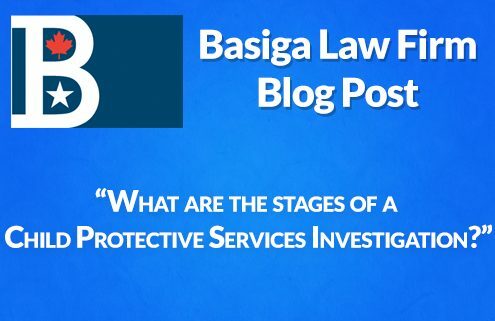 https://basigalawfirm.com/wp-content/uploads/2016/12/Blog-stages-ofCPS-investigation.jpg 321 500 Site Admin http://basigalawfirm.com/wp-content/uploads/2015/03/basiga-logo-color-300x138.gif Site Admin2017-02-15 08:00:232016-12-19 11:20:48What are the stages of a Child Protective Services Investigation? If I'm late on my child support payments in Michigan, can I still have parenting time? Under Michigan law you still have a right to parenting time even if you are late on child support payments. Do not allow your child's other parent to threaten you regarding parenting time because you have not paid your child support. Our team at Basiga Law wants to be your Parenting Time Attorneys working to protect your rights to see your child. 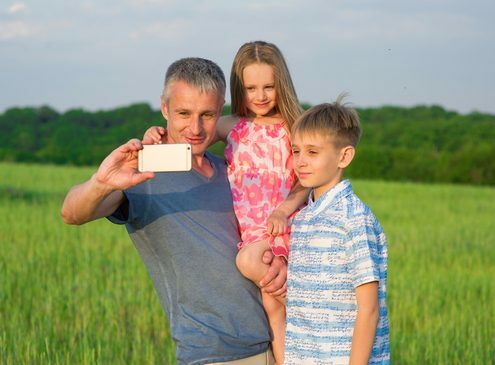 https://basigalawfirm.com/wp-content/uploads/2016/06/photodune-15737826-dad-with-kids-make-selfie-on-phone-xs.jpg 365 548 Site Admin http://basigalawfirm.com/wp-content/uploads/2015/03/basiga-logo-color-300x138.gif Site Admin2016-06-16 08:42:402016-06-16 08:42:40If I'm late on my child support payments in Michigan, can I still have parenting time? 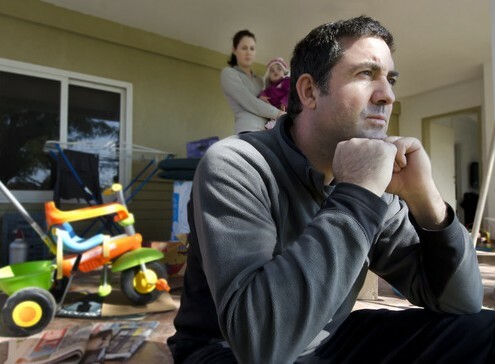 When going through a divorce you may be tempted to move out of your house. However, there are some important things you need to know before moving. No matter how hard it may be to live under the same roof, it is vital you take the time to protect your assets before making a move. Our expert lawyers at Basiga Law Firm can help you make your plans to protect your assets and your family during a divorce.